The Following reviews of Clearvision Optical Company Frames for the following brands are done. 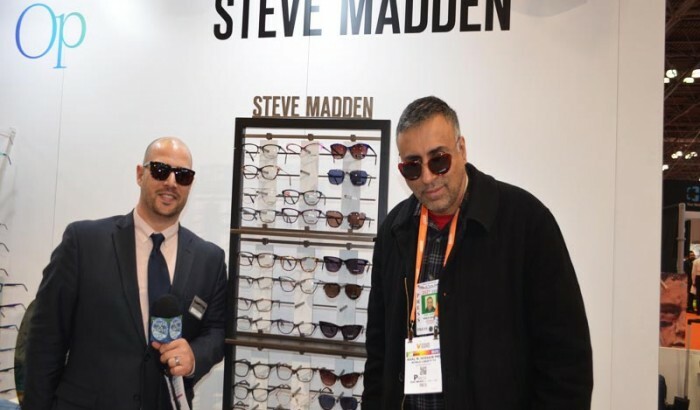 Steve Madden : Inspired by Rock and Roll and his New York roots, Steve Madden’s vision to provide on-trend men and women an outlet to express their individuality is innovate ,daring and inspiring. The Steve Madden eyewear collection offers a selection of frames for men and women. Steve Madden eyewear come in metal and plastic as well as a variety of unbeatable styles and shapes. For More information log on to Clearvision Optical Company by clicking here. 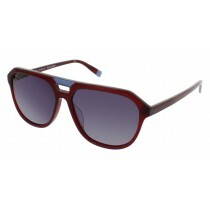 Steve Madden , Circuit in Black Grey Sunglasses and Steve Madden Upbeeat in Burgundy Sunglasses. Revo: In 1985, Optical Engineer Dr. Mitch Ruda was working on a project for NASA when he had a simple idea: what if we used the coatings that protect satellites to shield our eyes from the sun? Dive into the Revo story, explore our fascinating history, and discover the milestones that have shaped who we are today. Astronaut Pete Conrad, the third man on the moon, is featured in a Revo ad, cementing Revo as a cutting-edge innovator in eyewear. Revo partners with global icon Bear Grylls to launch a capsule collection featuring Revo SuperFlex™, an innovative, flexible frame material. For more information about REVO , log onto Clearvision Optical Company by clicking here. Op Ocean Pacific Sunglasses: Authentic since 1972, Op is original California lifestyle brand, the first to translate the surfing lifestyle into a fashion statement, to learn more about the Op Ocean Pacific Sunglasses brand , log onto Clearvision Optical Company by clicking here. About Clearvision Optical Company: At ClearVision, it’s about the experience. The experience we provide in helping you grow your business, and our experience in building relationships with our customers.The ClearVision experience is what sets us apart from other optical companies: we treat our customers as we wish to be treated. Taking the time to connect with our customers helps us continue to move forward in our thinking, our designs, our services, and most of all, our commitment. Our goal is to provide you with the best experience you’ll find in the eye care industry. To learn more about the above Glasses and frames , licensed by Clearvision Optical Company by clicking here. See more about Clearvision Optical Company, in our World Liberty TV Luxury Channels and blogs click here.